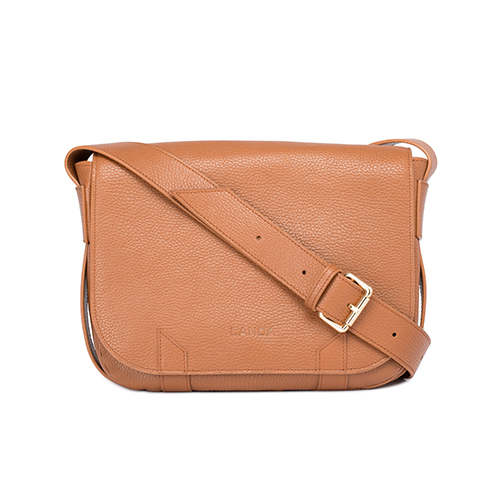 This pebbled leather crossbody bag is designed with a front flap closure and an internal zip pocket. 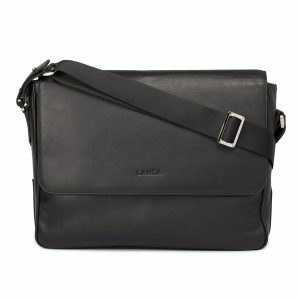 The bag is finished with gold-tone hardware and an adjustable shoulder strap. 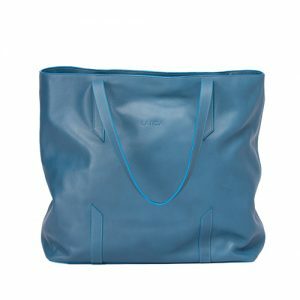 The matching Shopping bag is water resistant and finished with the same leather to match the main bag. 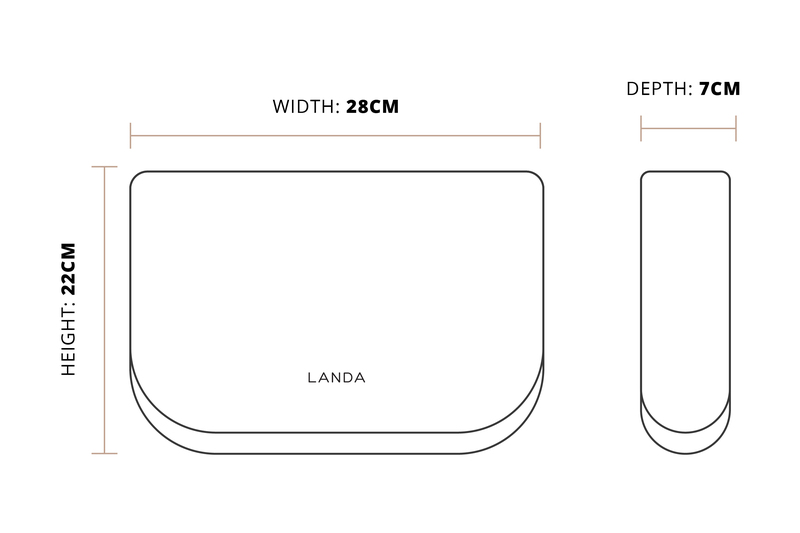 Small and handy bag ideal for that supermarket or last-minute shopping after office. 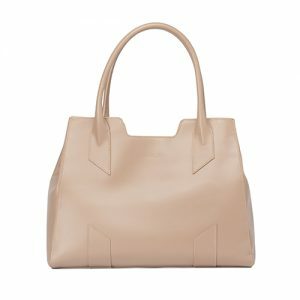 This equestrian-inspired, clean shape saddle style is the ultimate city chic piece with the perfect size for your essentials. For light cleaning, wipe with a damp cloth.